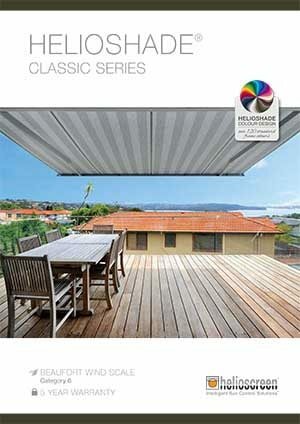 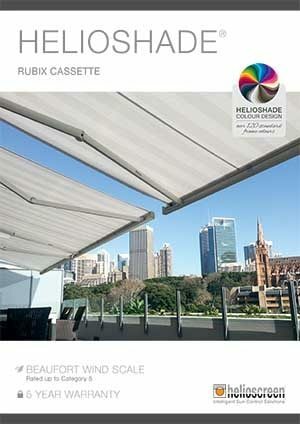 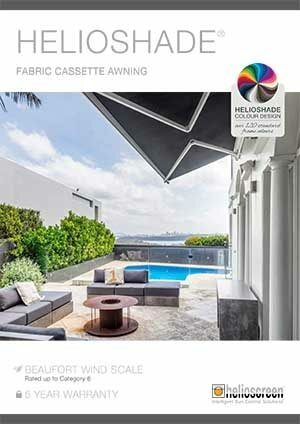 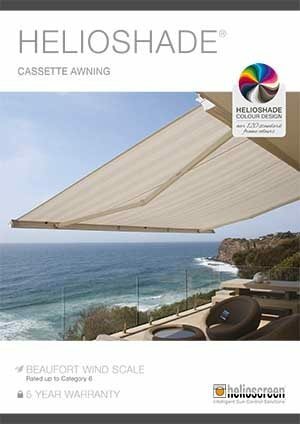 For many years Helioscreen Retractable Awnings and Folding Arm Awnings have been preferred by New Zealand builders, homeowners, architects, shopkeepers, designers and renovators. 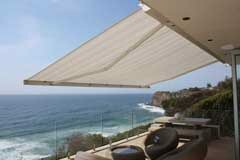 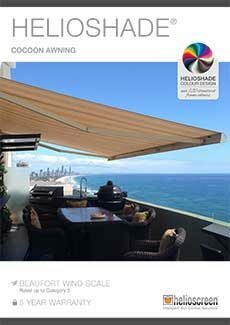 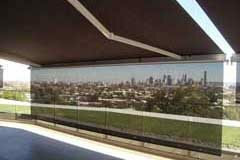 Well known for their quality, strength, longevity and good looks Helioscreen retractable awnings and folding arm awnings are made to measure in Australia using construction grade aluminium, stainless steel fillings as well as highly durable material in the latest fashion colours. 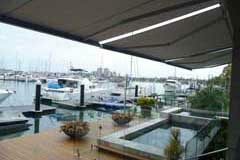 Optional controls such as pre set timers and wind or rain sensors are also available. 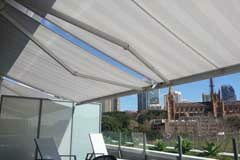 Click HERE to see our gallery of recently completed Helioscreen projects.